Call it home away from home: Philadelphia's favorite spot for fried chicken, donuts and coffee will soon take its first steps toward expansion beyond the City of Brotherly Love. 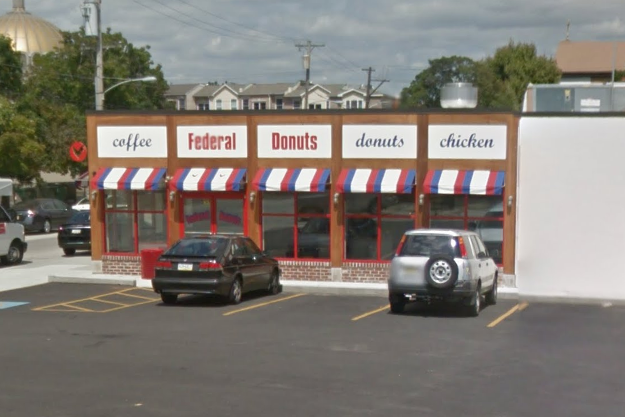 Federal Donuts, which has opened five locations in Philadelphia since 2011, will launch two new shops in Nashville and Miami, according to a pair of reports released this week. Chef Michael Solomonov, a 2011 James Beard Award winner, told Eater Nashville on Tuesday that Federal Donuts will move into an East Nashville property ideally situated behind a brewery. Then on Wednesday, news broke that another Federal Donuts location will open inside the live-work 250 Wynwood building in Miami's Arts District, considered one of the most creative neighborhoods in the United States. Solomonov's other Philly restaurants, all grouped under the CookNSolo umbrella, include Old City's Israeli Zahav — which has its own cookbook and is one of Yelp's top destinations in 2016 — and the Texas-themed Percy Street Barbecue on South Street. CookNSolo hasn't slowed down in Philadelphia, either. In April, the group joined Broad Street Ministry to break ground on Rooster Soup Co., a crowdfunded venture on Sansom Street that will donate all of its net profits to feeding Philadelphia's homeless population.